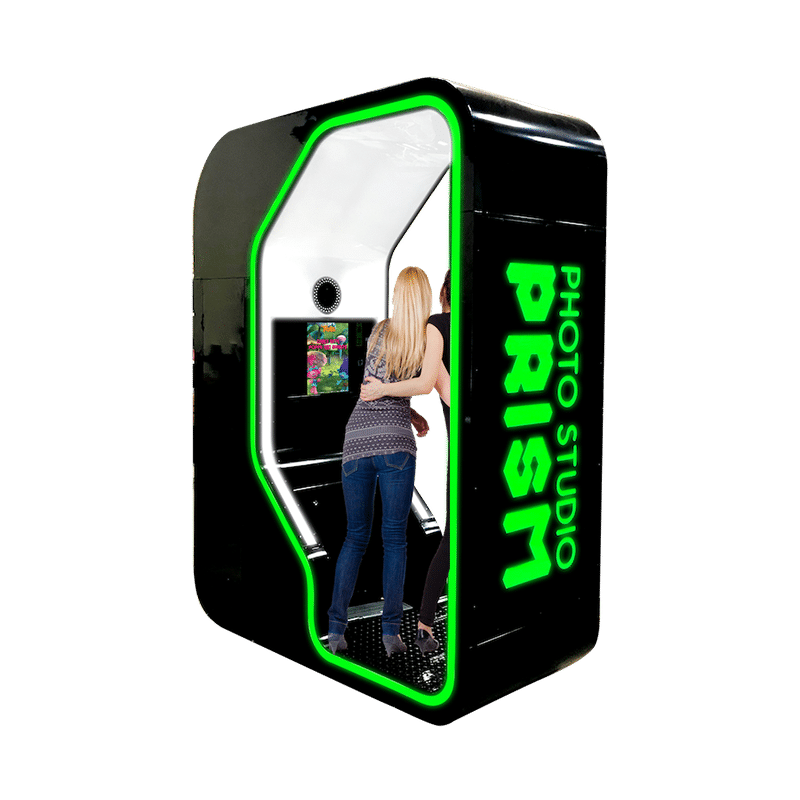 The Photo Studio is the world’s most interactive photo booth experience! 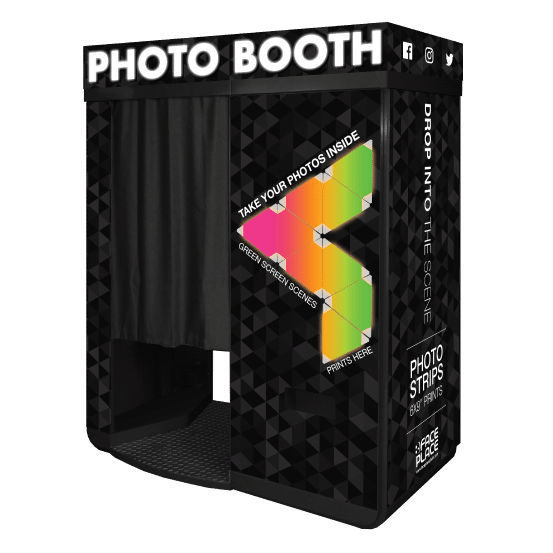 The Photo Studio Prism is a compact and smaller version of the Photo Studio Deluxe. 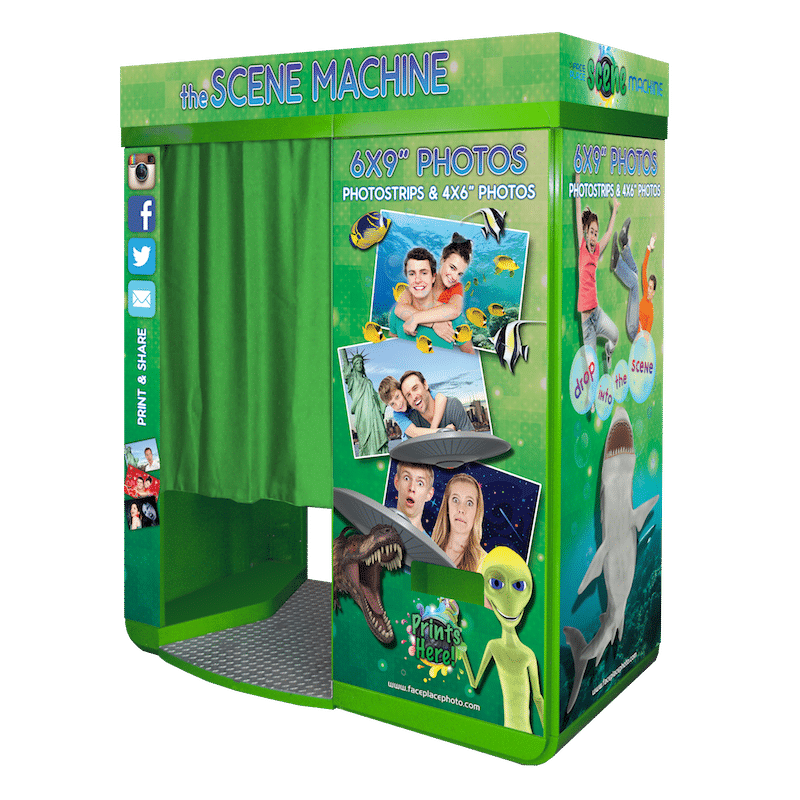 The first photo booth ever integrated with green-screen technology. 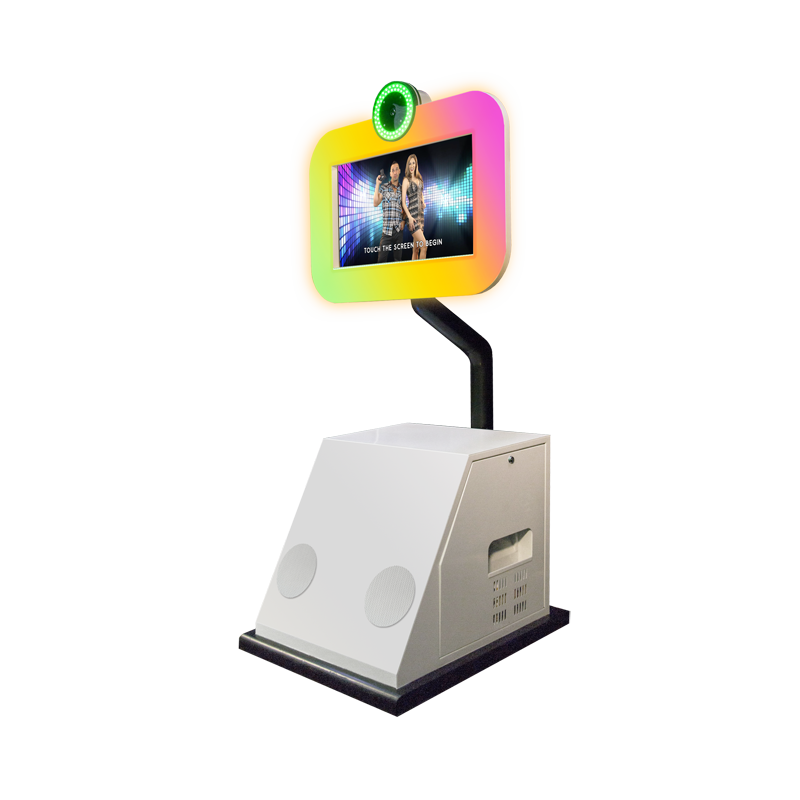 A fresh new look for the green-screen great! 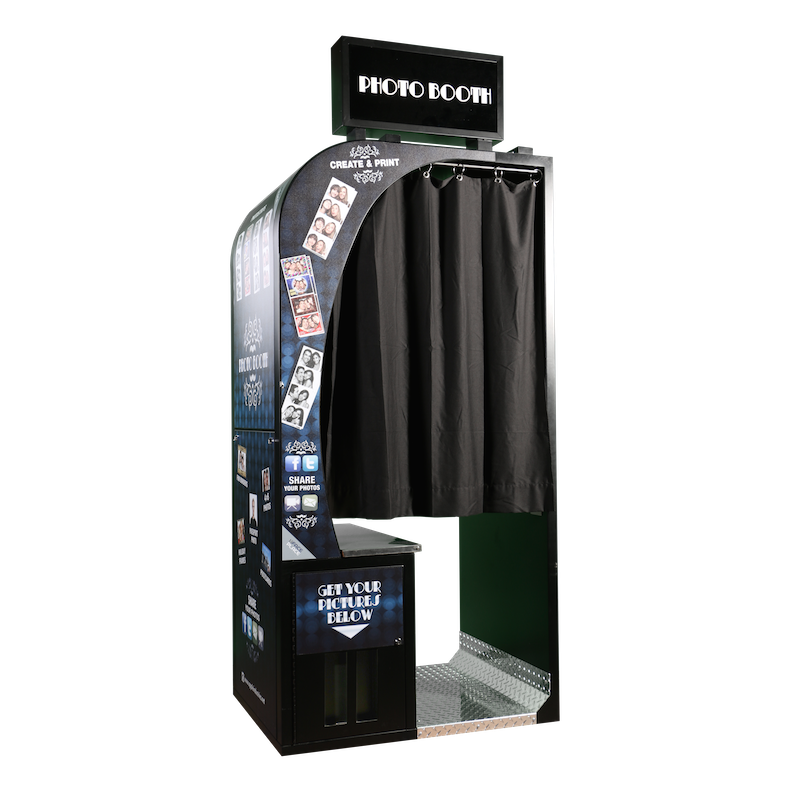 A vintage photo booth designed for bars, clubs, and restaurants. 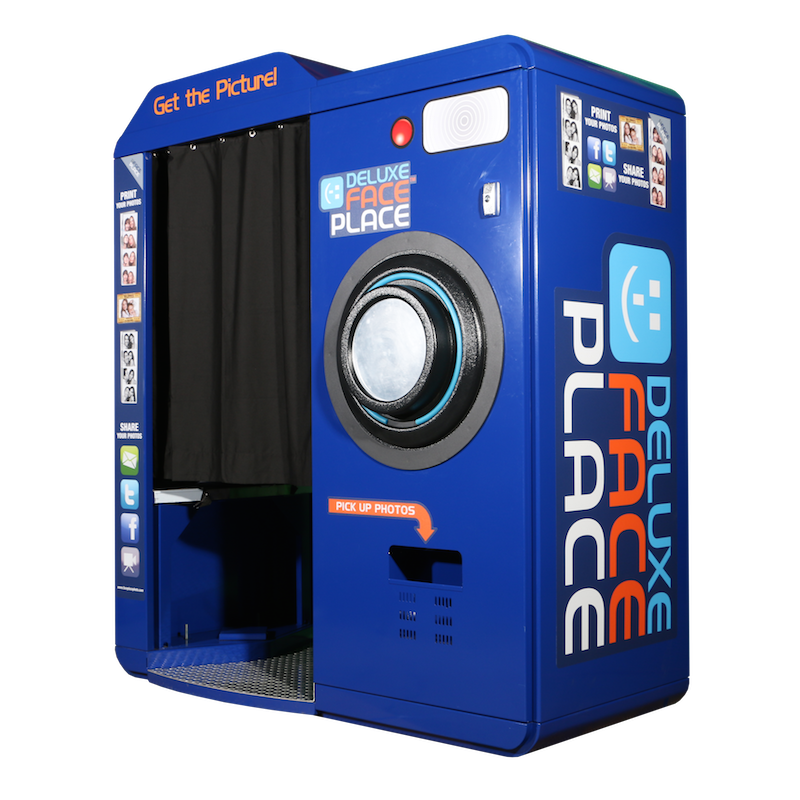 This classic Face Place photo booth thrives in tight locations. 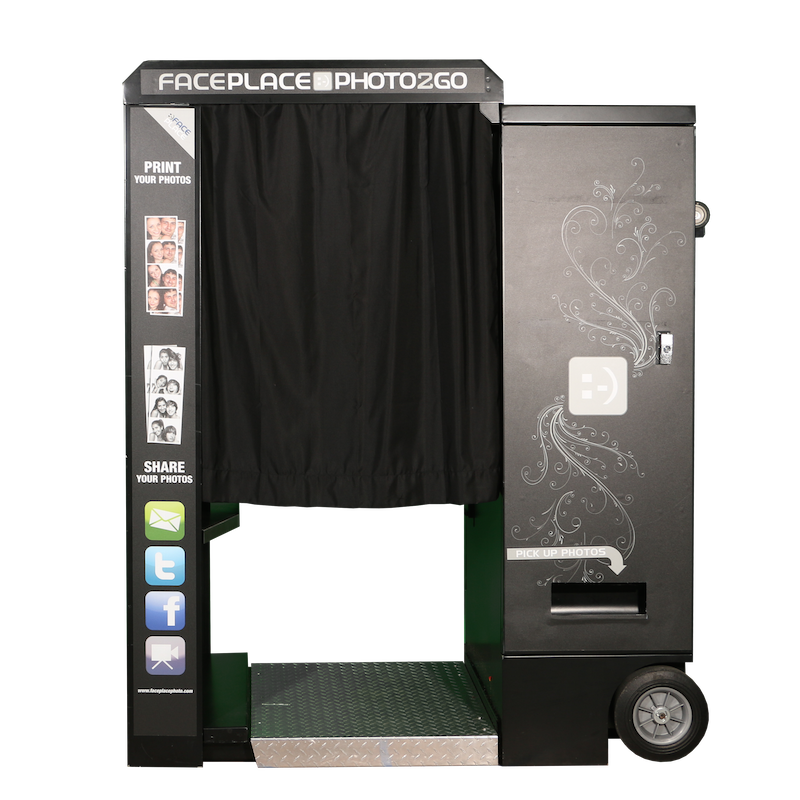 Face Place’s flagship photo booth, out of sheer size and design. 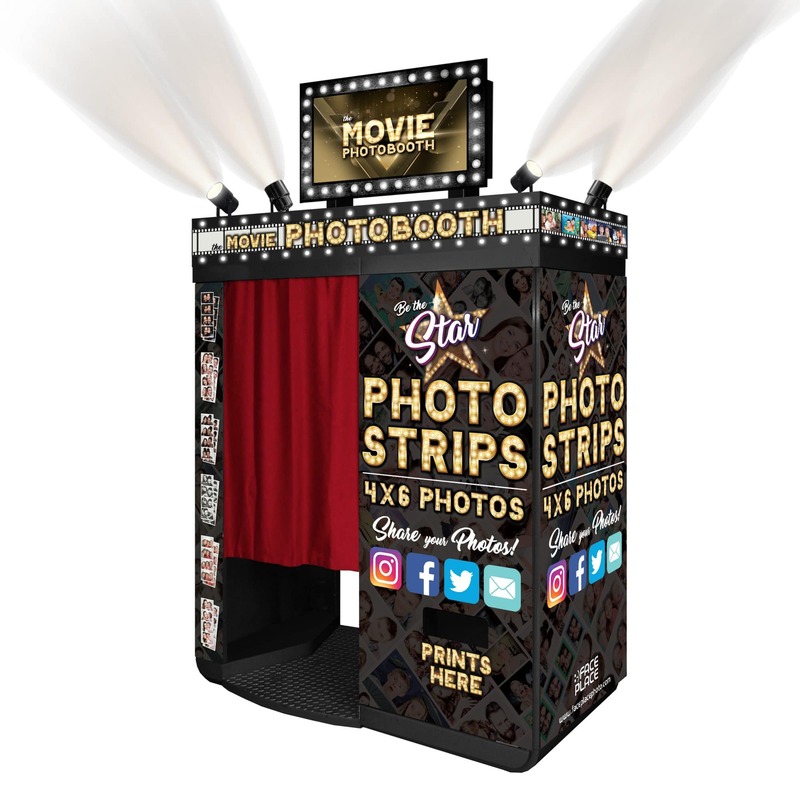 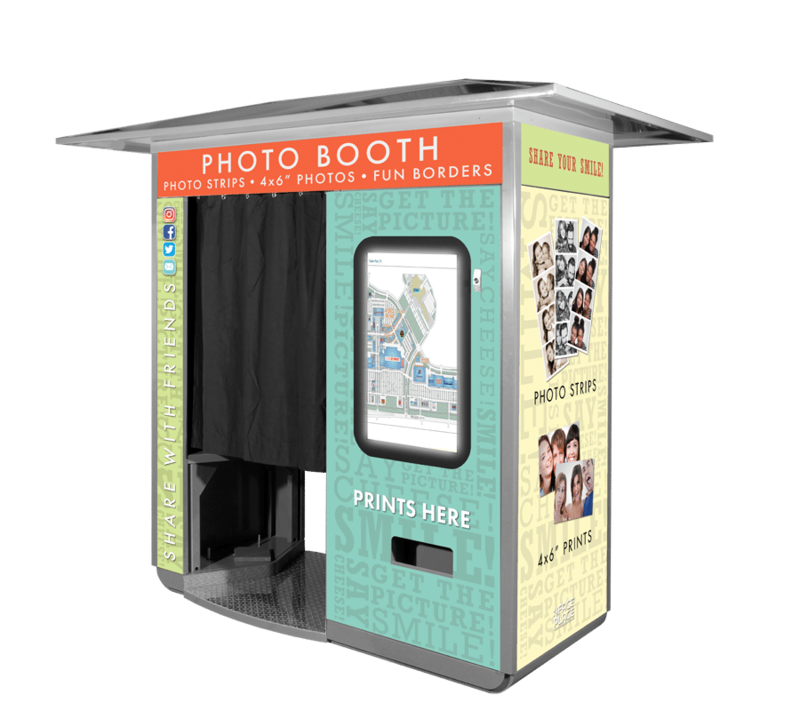 Photo booths made to endure outside for theme parks, zoos, aquariums. 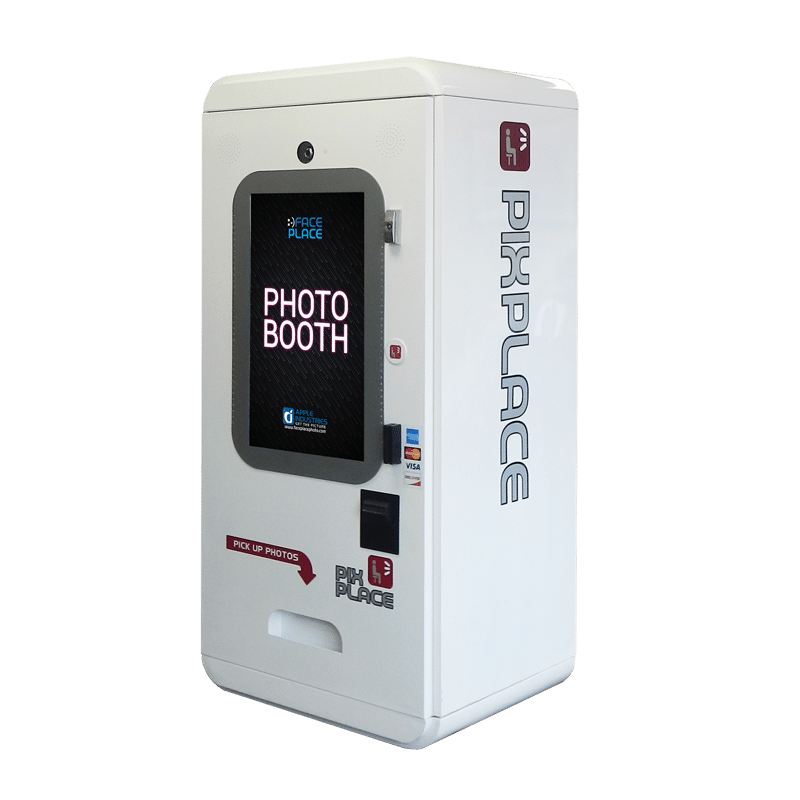 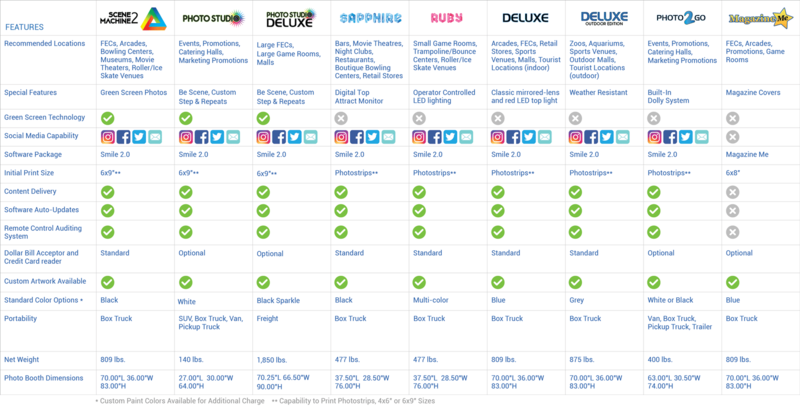 Photo2Go is the most convenient, portable photo booth on the market. 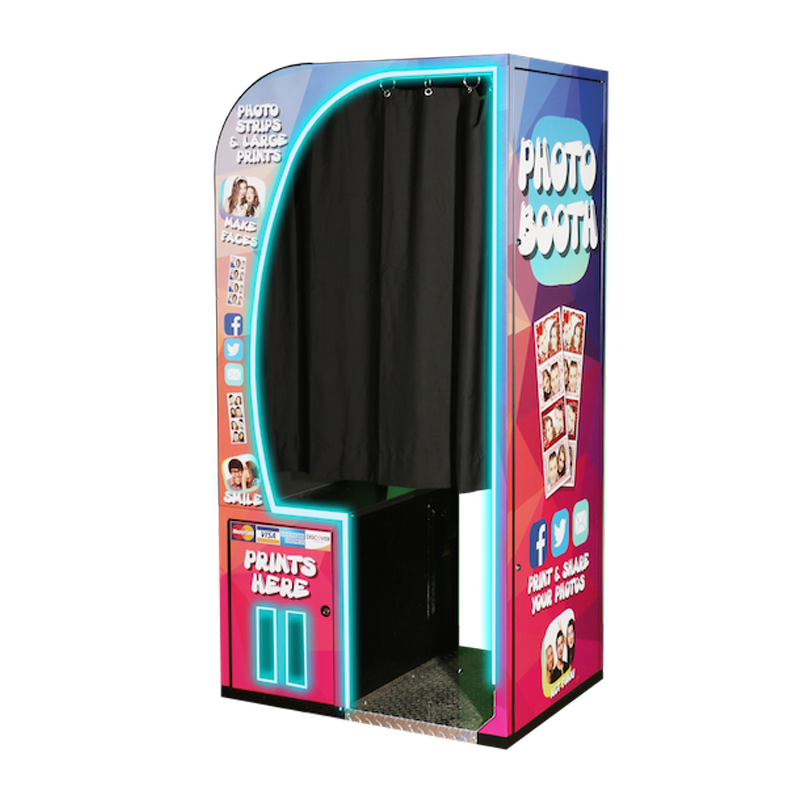 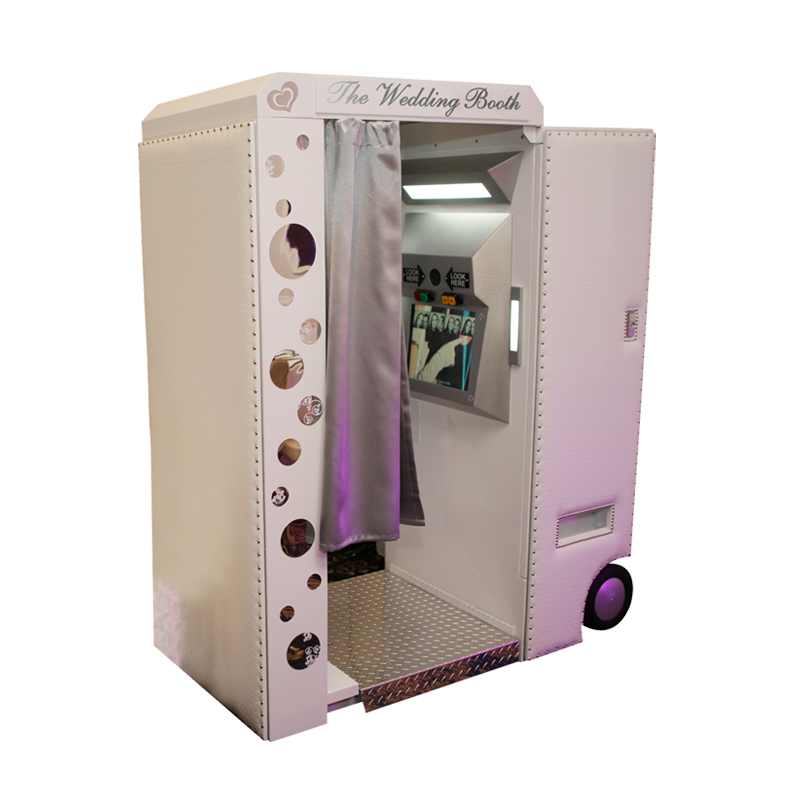 Make your special occasion extraordinary with this classy photo booth. 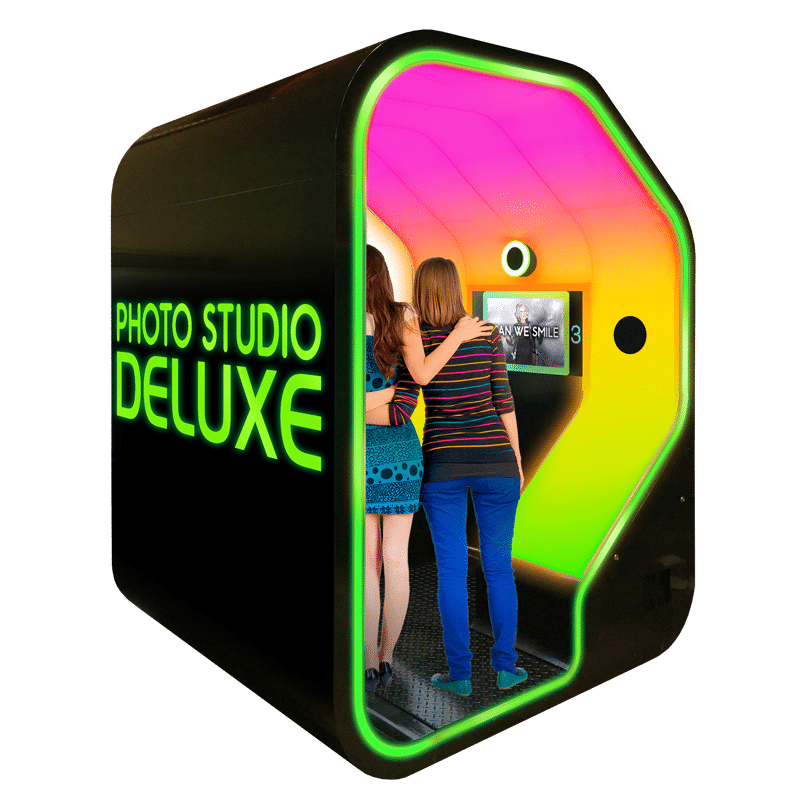 The Pix Place looks like a giant Smart Phone that takes open style kiosk photos. 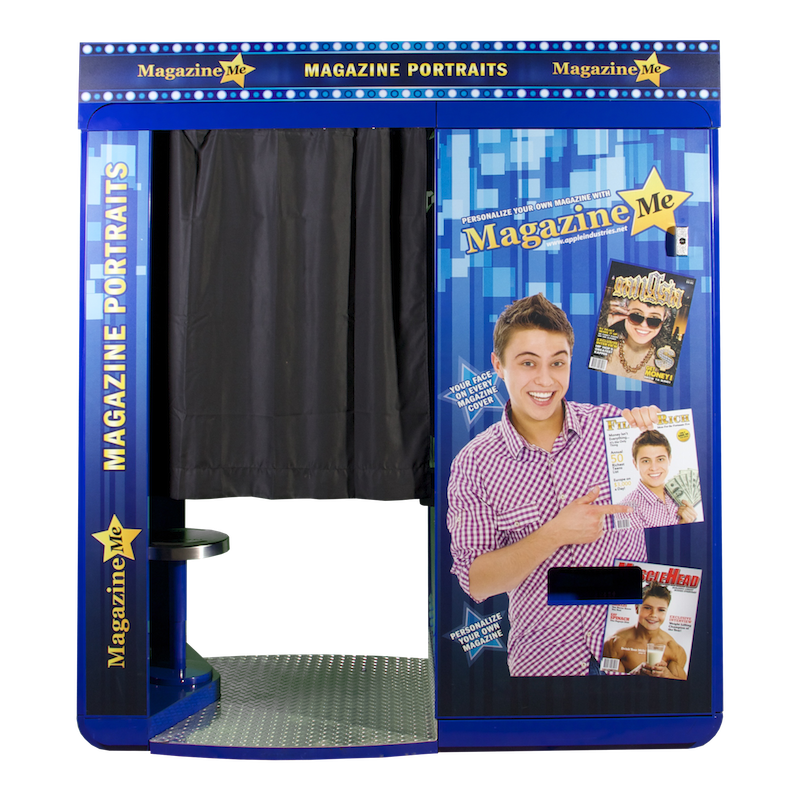 Become a celebrity: put yourself on the magazine cover of your choice.